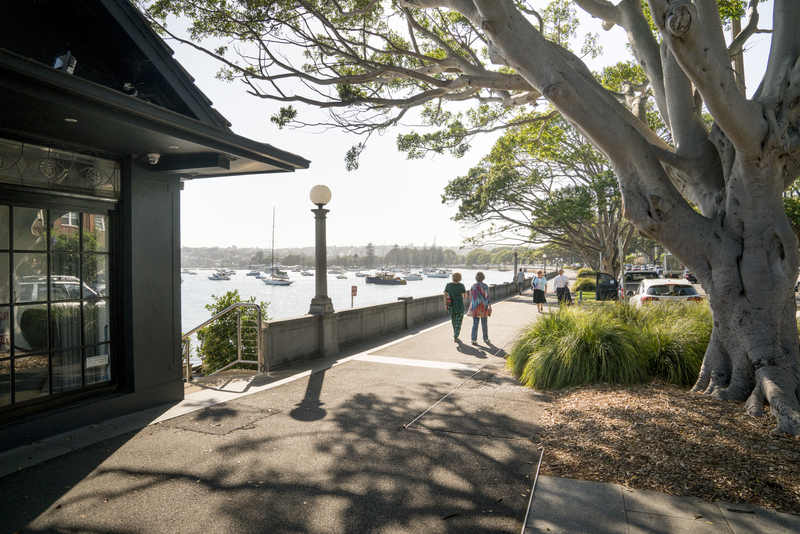 Regis aged care in Rose Bay has a leafy outlook over the Royal Sydney Golf course, and in close proximity to Rose Bay shops. If you’re looking for Vaucluse nursing home, or something in the area, then aged care in Rose Bay is a great place to consider. Just like other Regis aged care facilities across Australia, high quality care services such as ageing-in-place, dementia care, palliative care and respite care are available at this location. Aged care in Rose Bay means that everything we do is focused on our residents and we strive to take contemporary aged care to a new level. Aged care in Rose Bay offers residential rooms featuring en suites, complete with a contemporary finish. Hotel style services are also available at this location featuring larger rooms, menu choices, private cinema and much more. To find out more about our services and what life is like at Regis aged care in Rose Bay, contact us on 1300 998 100, or visit us at 84 Newcastle Street, Rose Bay.